That begs the question which version of Nova would we get? The original Nova, Rich Ryder, is a former member of the New Warriors and held the mantle for a long time. He's probably the most well-known version of the character. He died in a battle against Thanos, interestingly enough. His successor Sam Alexander is a teenager and would be close in age to Peter Parker. He's currently a member of the Champions along with other young Marvel heroes. 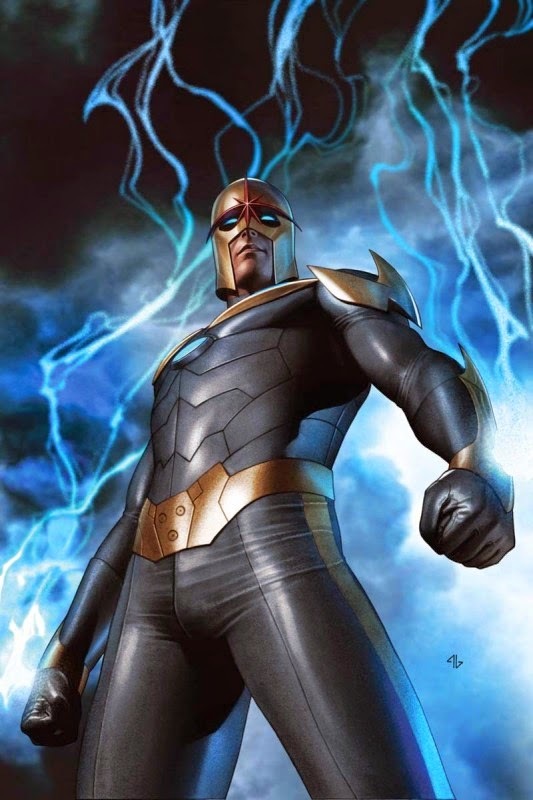 Both versions could easily find a niche within the MCU, and we shouldn't leave out the possibility Marvel goes with a Nova Corps movie rather than a solo film. Whatever way they decide to go it looks like Nova will be hurtling to a big screen near you, probably when you least expect it.